Line is one of the most important inventions of the history of civilization. It is the main constituent of written communication and artistic expression. It gains a rhythm with the movements on the surface, makes different statements, and creates different perceptions. 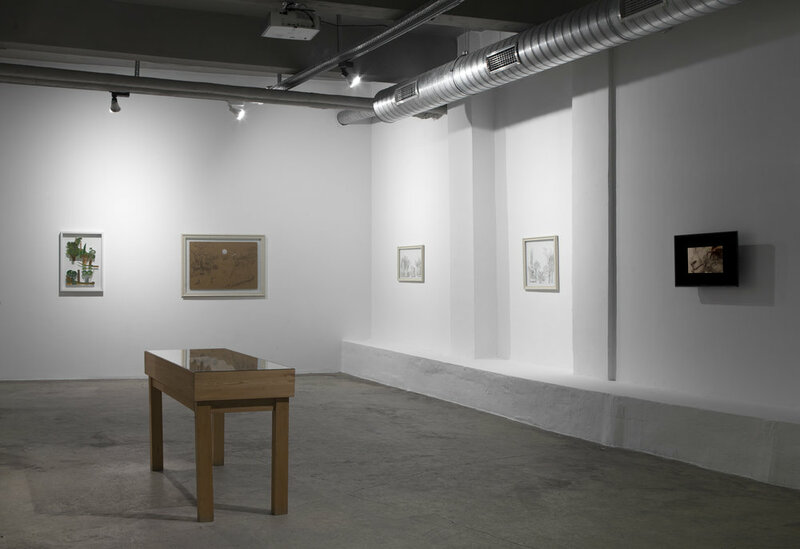 In this exhibition where only drawings are included, Melike Kılıç’s space and people figures drawn on paper tell the audience poetic stories. The portraits Eylül Ceren Ersöz draws on wooden surfaces witness historical periods when political turmoils happened. Kaan Bağcı’s animal figures combined with geometrical lines transform into different metaphors by changing on the surface. Güneş Bulut Yılmaz, on the other hand, gives us a different perspective on our perception of portraits. 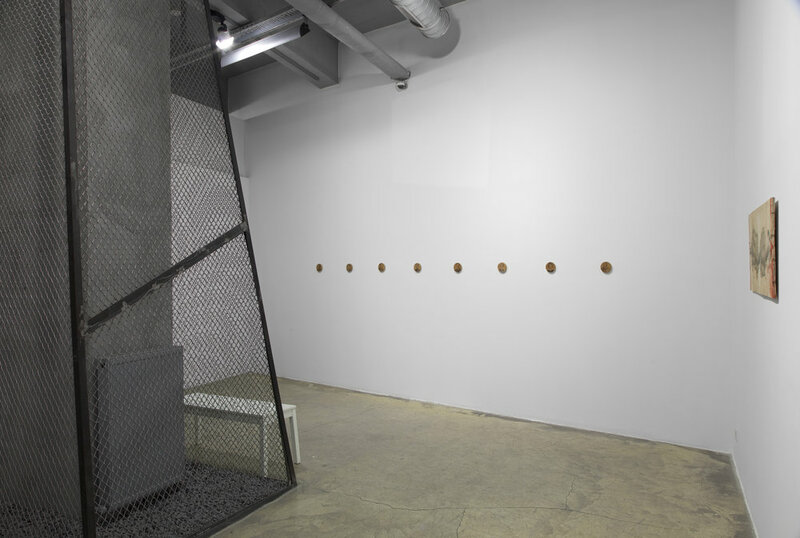 These four artists who all have different techniques and contents, come together at Mixer’s Exhibition Space with their drawings, expose the union of the changes on surface and the language of the line. “Line” can be seen at Mixer between March 27th - April 26th 2015, everyday except Mondays.